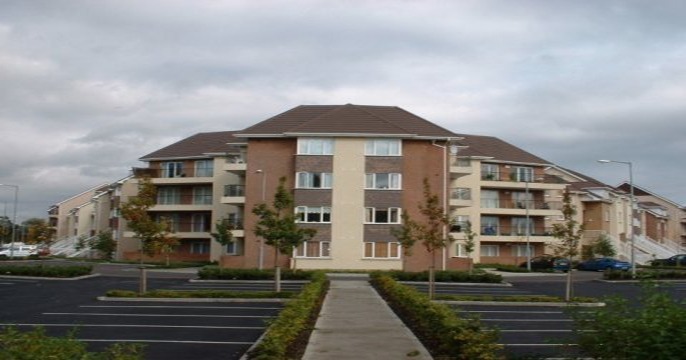 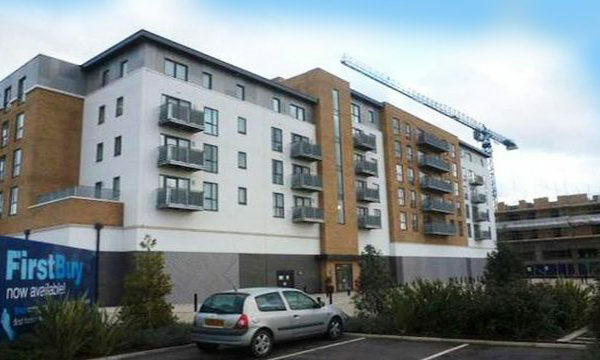 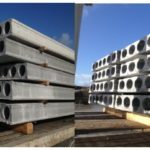 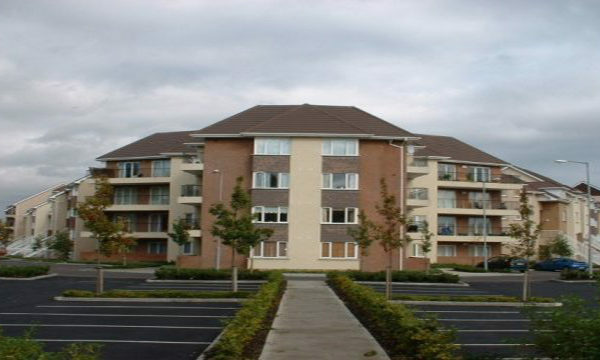 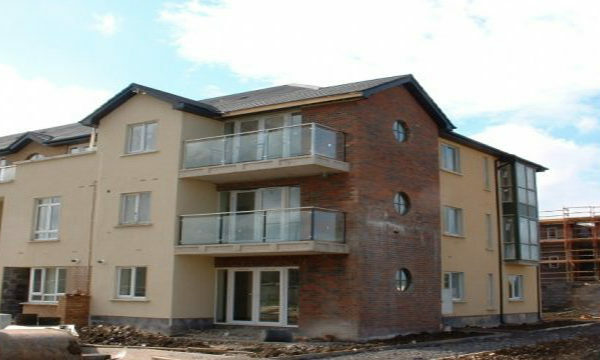 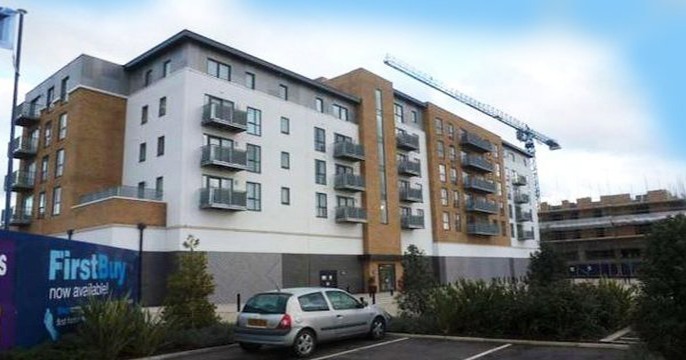 Flood Precast offers a range of balcony types to suit every requirement. 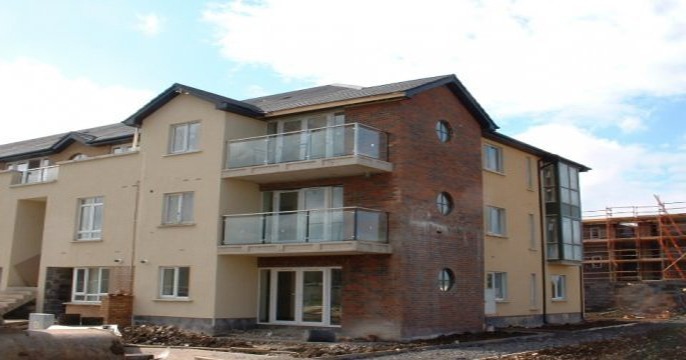 All our balconies are designed in-house, manufactured, delivered and installed to the highest standards. 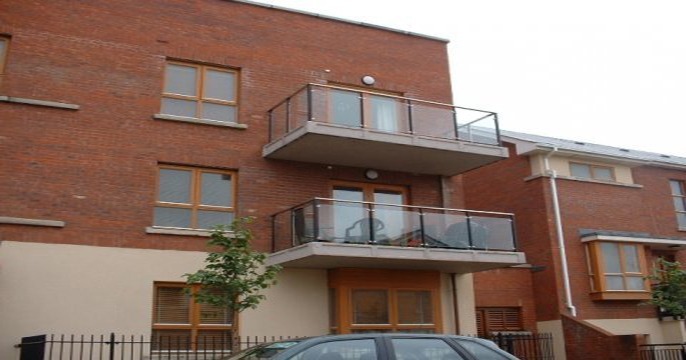 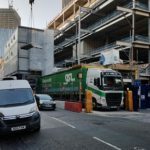 Having a well designed balcony helps to change the face of how a building will look and Flood Precast Concrete Balconies are exceptionally designed and carefully detailed and finished. 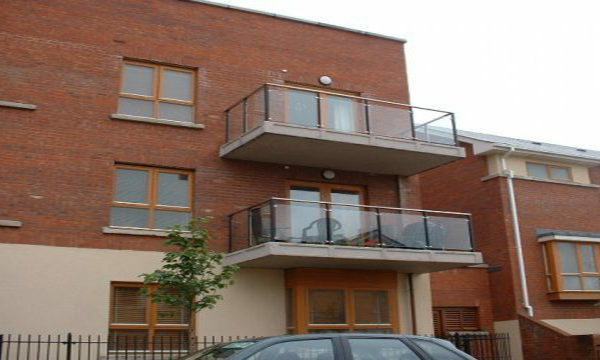 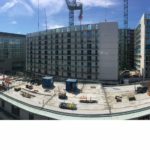 Because balconies are generally attached at a height, Flood Precast ensure that the design and construction is safe and sound.